What is better - Xbox One or Playstation 4? With the two new consoles being released soon, there is a lot of hype about it online. 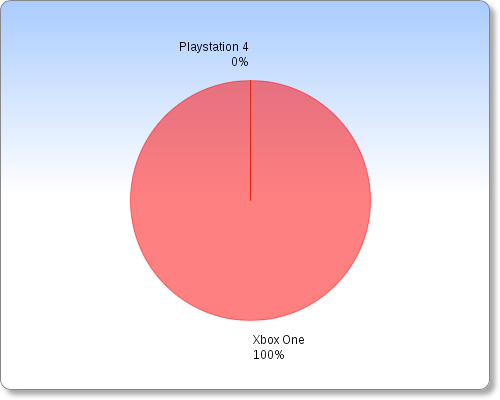 There is a lot of articles online describing the differences in performance, games, design and usability - reading the comparisons of the consoles almost seems like a bigger time consumption than actually playing on the console.